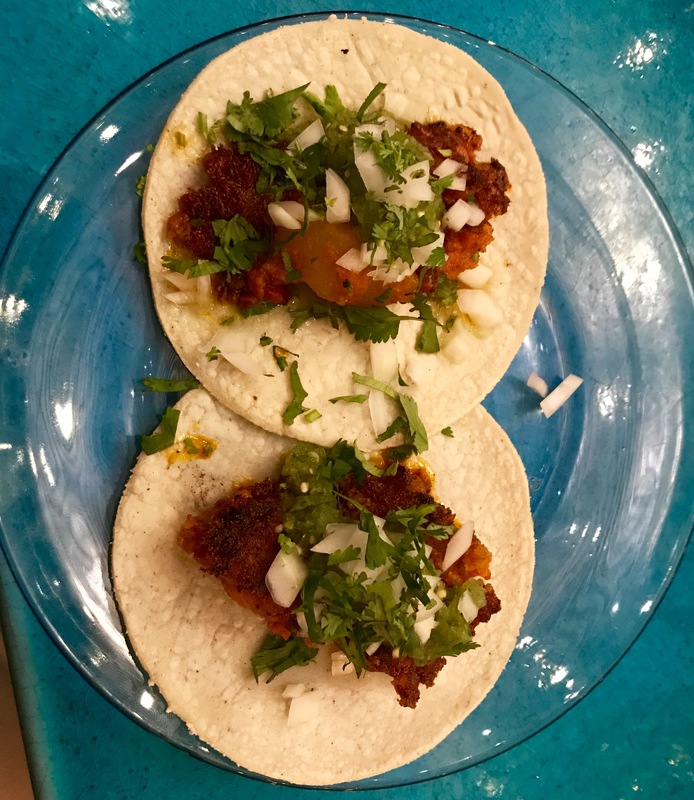 Today’s London story is about my visit to El Pastor alongside Borough Market for some Mexican delights. But first, something less pleasant. I write this two days after the horrendous attacks in London when three murderers in a van ploughed down pedestrians on London Bridge and then ran through Borough Market stabbing people. In fact, one of them stabbed a woman in the chest in El Pastor before customers managed to push him out of the restaurant by throwing chairs and bottles at him. At last count there are seven people dead and 48 injured. This carnage happened on a warm summer Saturday when Londoners were out and about enjoying the many pleasures the area has to offer. I’d eaten in El Pastor the Thursday before, followed by a meander through the wonders of the market. Two days later people were being stabbed on those same streets. I admit it, it makes me scared. Are our lives in danger every time we step out onto the streets of this great city? I was on the Underground on Thursday 7 July 2005 when four Islamist extremists separately detonated bombs on three Underground trains and a bus. 56 died and 784 were injured. Luckily for me I wasn’t on one of the targeted trains – it was still a truly awful day. And I was scared then, too. In the weeks following I got off trains several times because I felt someone looked “suspicious” – whatever that means. As it happens it was just me being paranoid and, well, scared. So while we all #wearenotafraid I am standing up and saying yes, I am scared but it’s not going to stop me. Being scared is okay. Being sad at the random hatred is okay. Shedding tears over lives lost is okay. That speech was about me (among many others). I moved here 32 years ago and have built my life in a city that offered me myriad opportunities, freedom and a home. I plan to visit Borough Market again soon and pay tribute to the bravery of the police and medics and ordinary people who helped fight off these fanatics. They are the sort of people we should aspire to be. To show that we can fight the evil around us. And that while we may be afraid, we will stand together and show these madmen we will not let them win. It’s the best that we can do. After all the city offers many delights, especially if you like eating out. 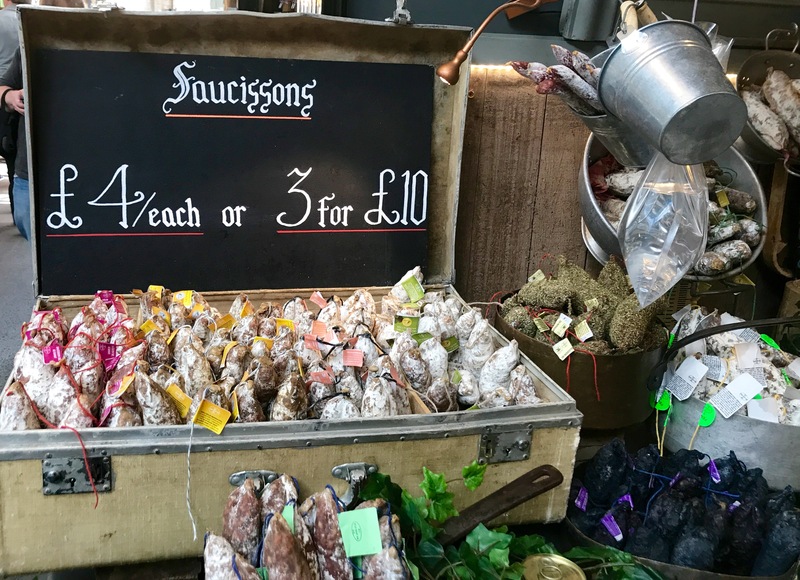 London’s restaurant culture reflects the wide diversity of people who have come together to create an exciting, vibrant city with much to savour. So it seems fitting that today I’m writing about a new Mexican addition to the London scene – El Pastor. 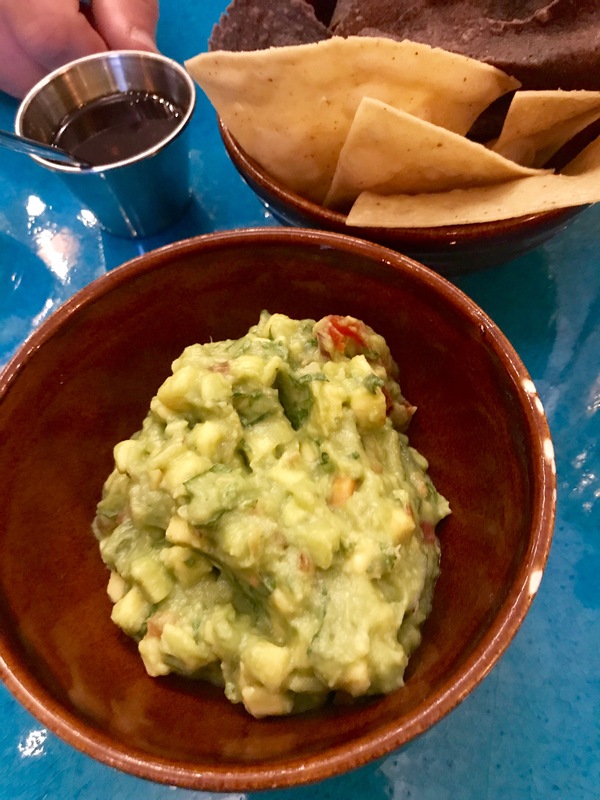 And what better than a chunky guacamole to start with? Served with two-tone tortillas (or totopos as they call them here) and some extra salsa for dipping. The core of the menu is a tacos choice. Well, you are in a taqueria after all, where all the tortillas are made fresh on-site every day. 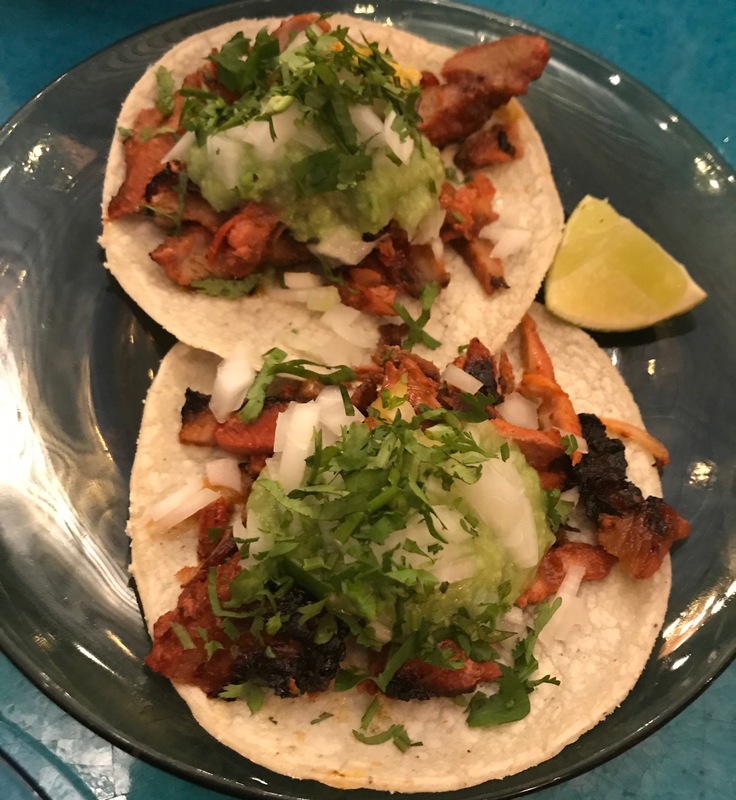 The signature tacos, Al Pastor, is made from 24-hour marinated pork shoulder, caramelised pineapple, guacamole vaquero, white onion and coriander. Melt-in-the-mouth pork with the crunch of fruit and veg all makes for a wonderfully zesty little package. In the choripapa, your taco is filled with chorizo, potato and salsa verde. I hadn’t thought that chorizo and potato could be such a stunning combination, it’s the perfect mix of soft and spicy richness. Today’s pudding sounded so exotic we had to give it a try. The fresh pineapple is served with hibiscus granita, chilli and mint. You bite into the sweet juiciness of the pineapple, get a touch of mint flavour and are then hit by the chilli. It’s certainly a dessert with impact. 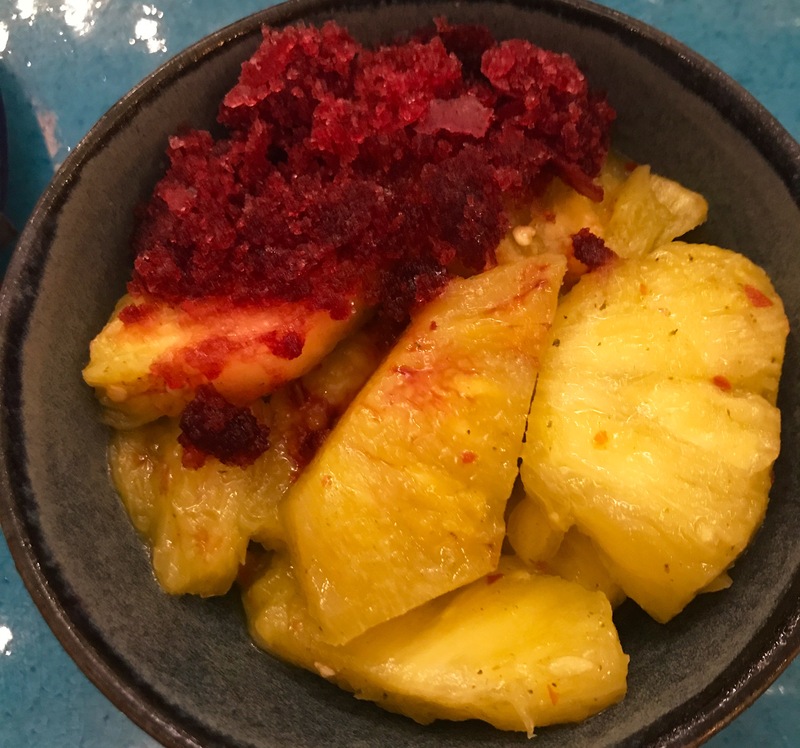 Pineapple, hibiscus and chilli dessert – how exotic! We paid £27 for our food selection (not including drinks). Wine starts from £18 for a bottle and cocktails from £8. And here are a couple of my favourite images from my visit to that wonderful market. 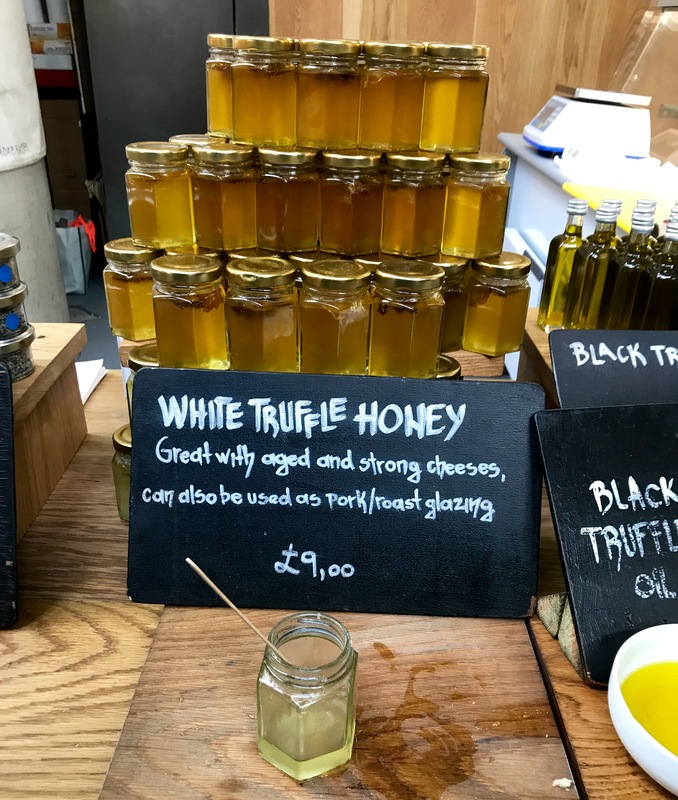 I can’t leave Borough Market unless I’m clutching a bottle of the delectable truffle honey. It’s irresistible. El Pastor is at 6-7A Stoney Street, London SE1. Well said Sandy ! 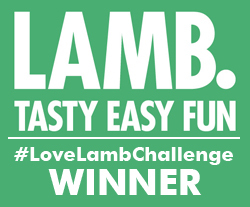 And I am sure The Borough Market and the restaurant will be delighted with your words. ! One day I will join you for another meander through that awesome market again. Thank you Esme! Yes please come and visit again soon. There are even more things to do around there.